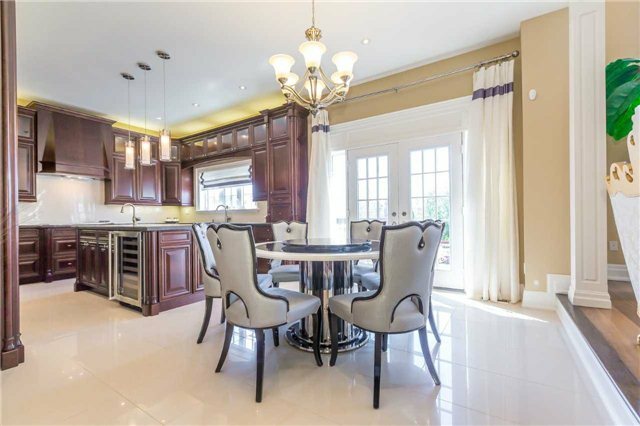 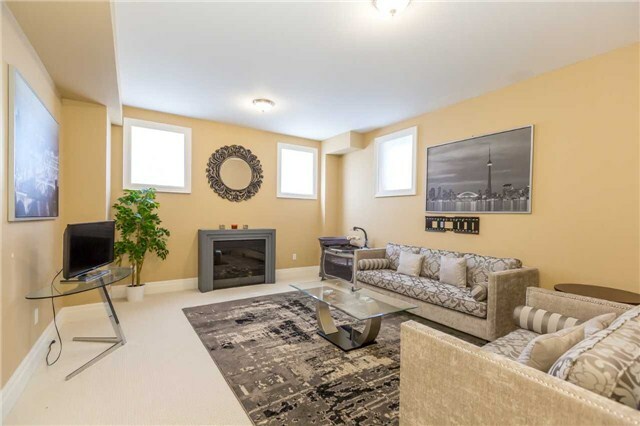 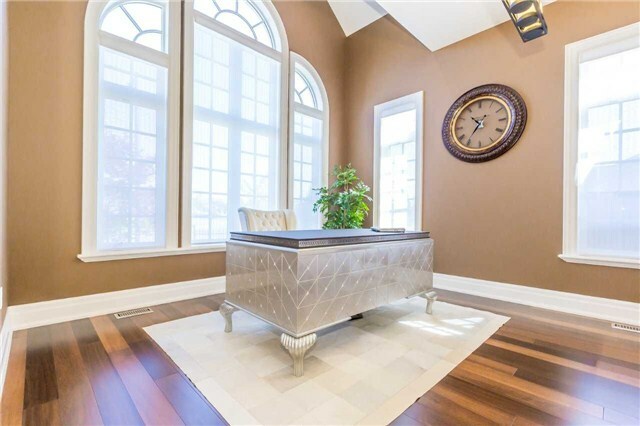 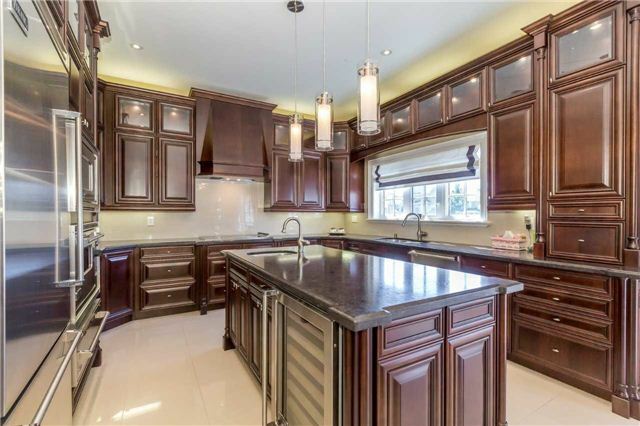 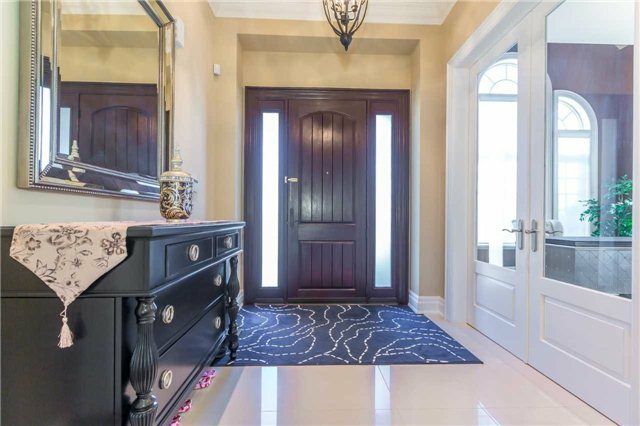 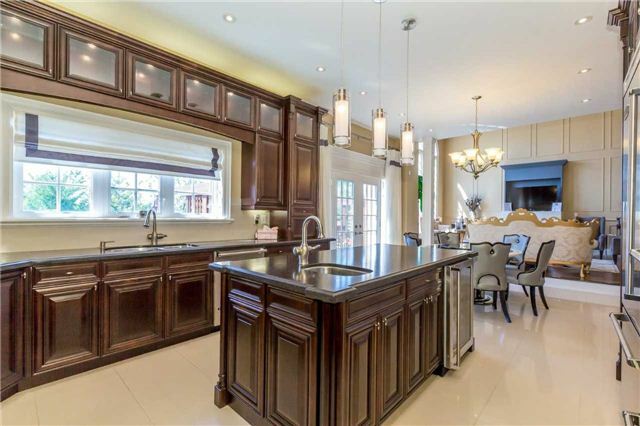 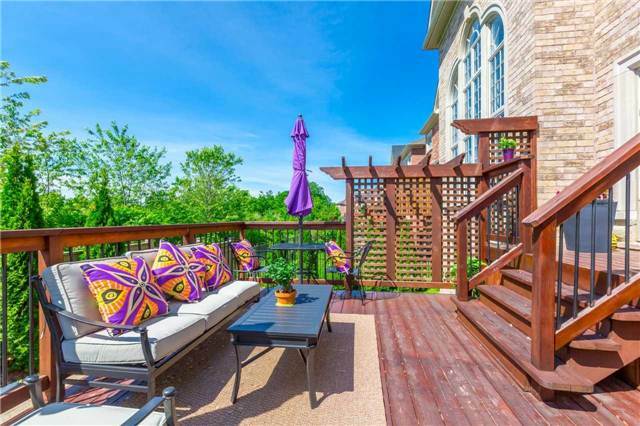 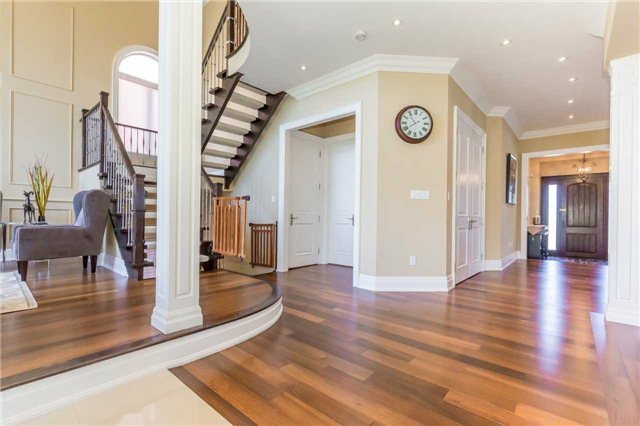 A Stunning Signature Home Situated On A Premium Ravine Lot In A Much Desired Neighbourhood. 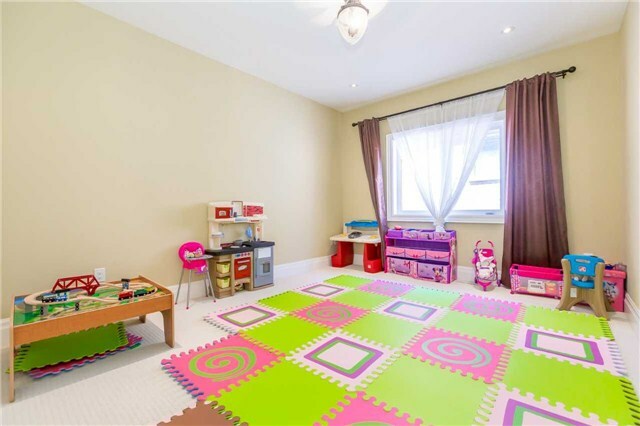 Approx.4300 Sq.Ft. 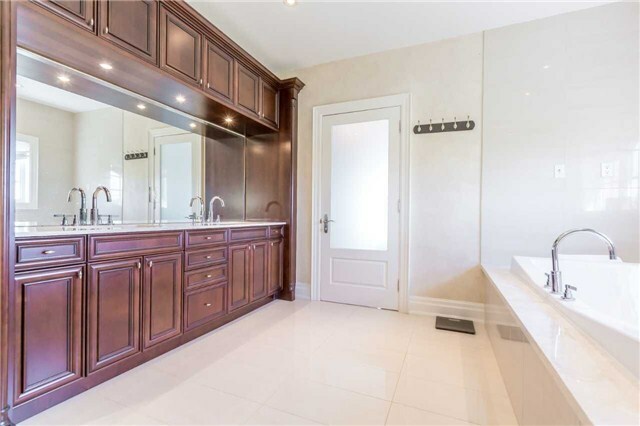 Of Luxury & Style.Fully Customized, Over $400K In Upgrades. 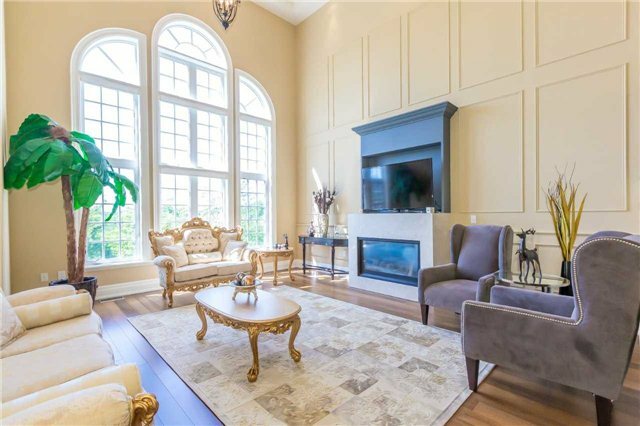 Large Principle Rooms, 10Ft Ceilings On Main Fl & 9Ft On 2nd, Open To Above Family Room W/ Waffled Ceiling. 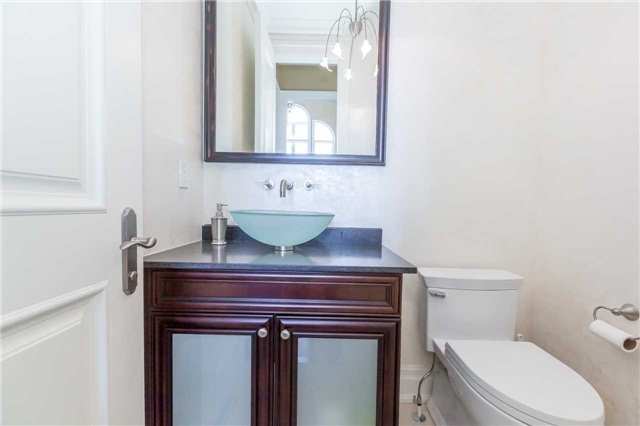 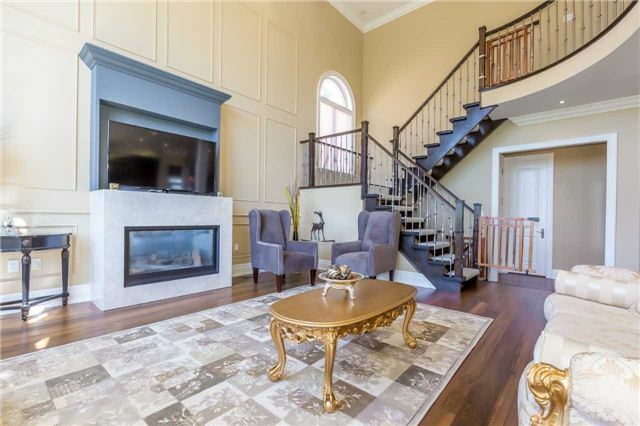 Granite Counters Through Out, Crown Molding, 5" Plank Walnut Floors, Floating Riser Staircase With Iron Spindles, Walk To Community Center, Park, Shopping, Transit.